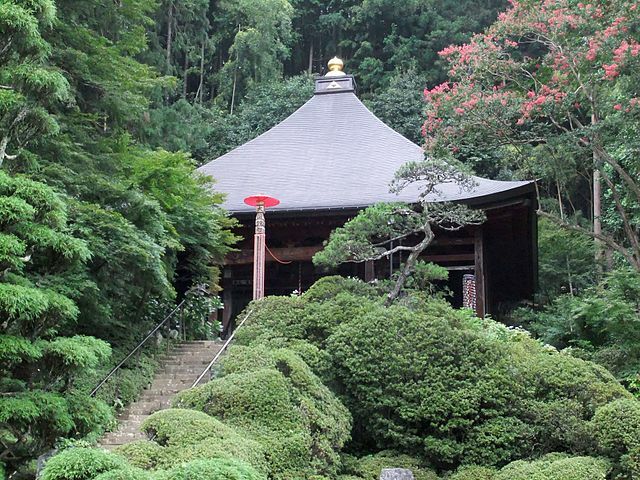 ​Located within Chichibu-Tama-Kai National Park in western Saitama, Chichibu developed as a trading center for silk fabrics around Chichibu Shrine. It is a beautiful town about one and a half hours by train from Tokyo. ​It is famous for autumn leaves and the Chichibu Yomatsuri, a night festival held in December 2nd and 3rd, which attracts thousands of people from around Japan. 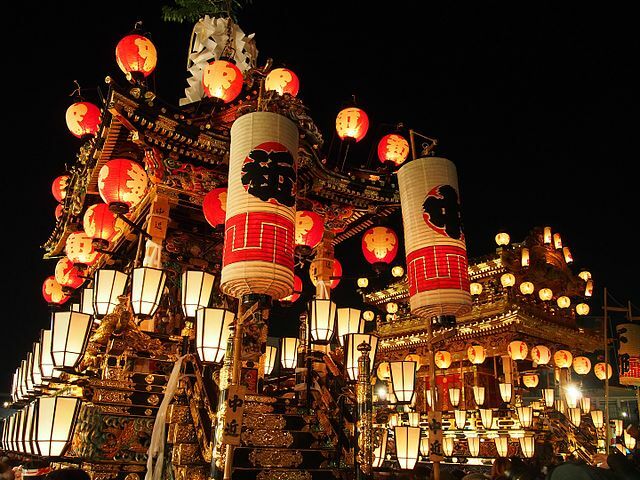 The Chichibu night festival, with history believed to stretch back some 350 years takes place in spectacular fashion. 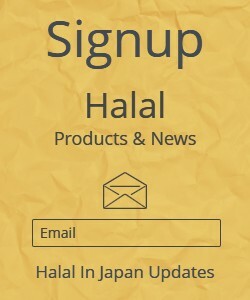 It is considered one of Japan's top three festivals to feature floats, the others being Kyoto's Gion Matsuri and the Takayama Matsuri in Gifu Prefecture. ​The highlight of the festival is the elaborately decorated festival floats which weigh between 10-20 tons each, and feature lanterns, tapestries and gilded wood carvings. 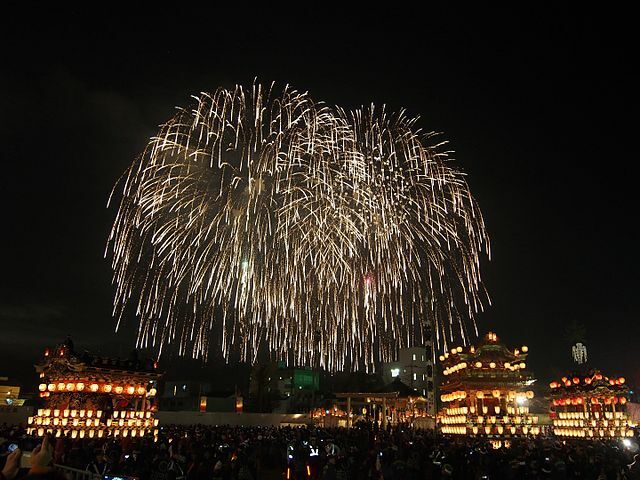 The other main attraction of the festival is the impressive fireworks display, which lasts almost two and a half hours and gives you the rare opportunity to enjoy Japanese fireworks during winter. As usual the streets are lined with stands selling festival foods such as yakisoba, okonomiyaki and amazake "sweet rice wine" to warm up and combat the cold December night. ​The main day of the festival is December 3, where from the afternoon and early evening, the festival floats are displayed in their respective neighborhoods and at Chichibu Shrine, before they are being pulled through the streets of Chichibu towards the city hall from around 19:00. Decorated with paper lanterns, the six floats are accompanied by traditional Japanese taiko drum and flute music. The climax of the festival takes place on the plaza in front of the city hall where all the floats are lined up one after another, followed by the fireworks display which lasts till about 22:00. ​Chichibu Temple Pilgrimage - In Chichibu and the surrounding area are a circuit of 34 temples, dedicated to Kannon, the goddess of mercy and compassion. These are traditionally visited by walking, but this would take more than a few days. A bicycle is a wonderful way to not only visit some of the temples, but also see some of the surrounding area. 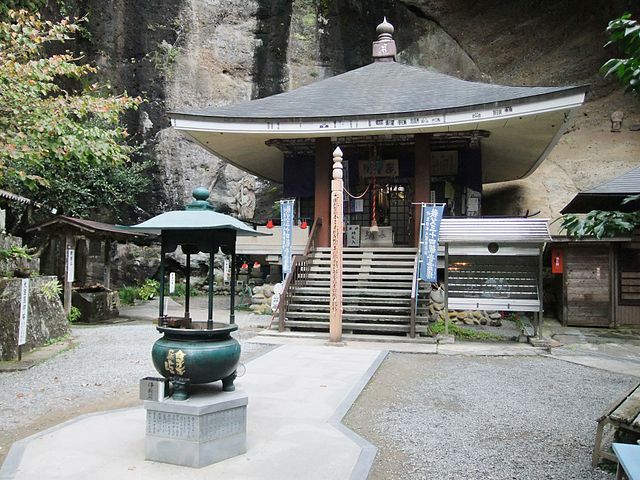 The Chichibu pilgrimage dates back to the early 13th century. Visitors in numbers have been making the journey here, covering the 100 kilometers it takes to reach all the temples. About two-thirds of the temples are located in urban areas; the rest are in more rural settings. Unlike the temples on the Saigoku or Bando routes, the Chichibu temples are relatively small and many of them resemble neighborhood temples. Admission to all 34 temples is free. At the tourist information center, you can pick up a map outlining Chichibu’s 12 designated hiking courses and start your journey to uncover this small city’s mysterious allure. 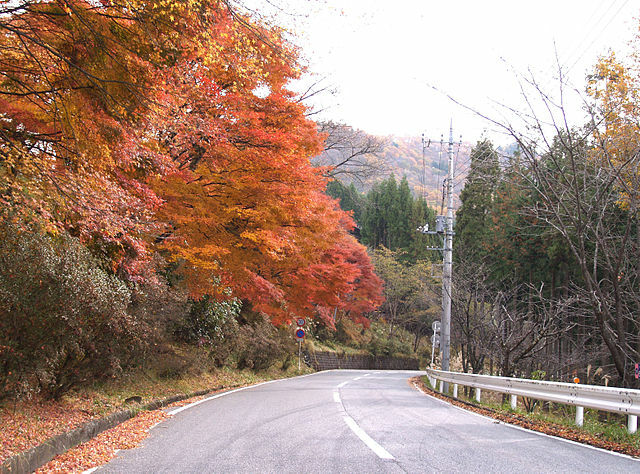 Chichibu-Tama-Kai National Park is at the intersection of Saitama, Yamanashi, Nagano and Tokyo prefectures. 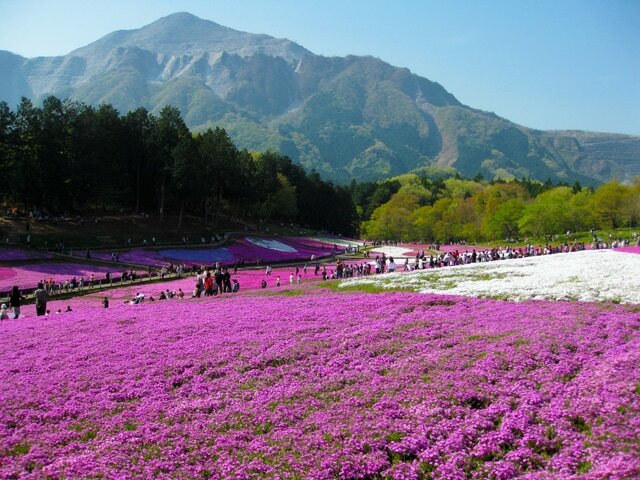 It is the least visited of the national parks within easy striking distance of Tokyo. With eight peaks over 2000 meters scattered over 1250 square kilometers, there are plenty of hiking opportunities and ancient shrines to visit. 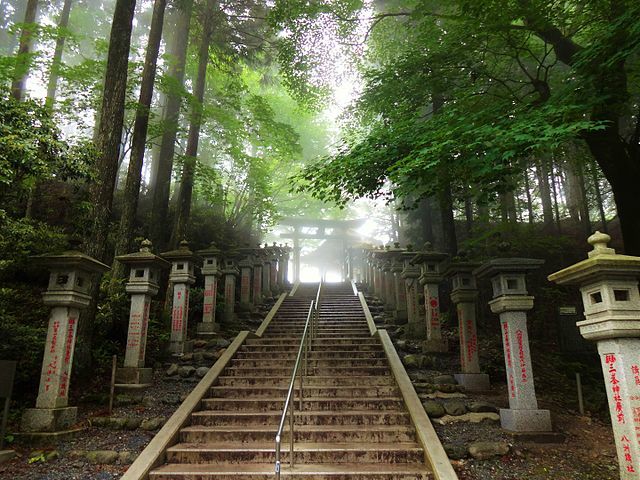 The best known landmarks are Mount Mitsumine, home to the 2000-year-old Mitsumine Shrine, and Mount Mitake, with the Musashi-Mitake Shrine. The park has sources of major rivers such as the Shinano River, Tama River, Fuefuki River, and Arakawa. Mitsumine Shrine is a beautiful mountain shrine with a spectacular view. The shrine also has its own hot spring source "Onsen" which you can enjoy for just 500 yen, and which could serve as the perfect ending to a long day of hiking. There is also a restaurant near the bus stop, which features Japanese-style seating and a breathtaking mountain view. It also serves as souvenir shops. 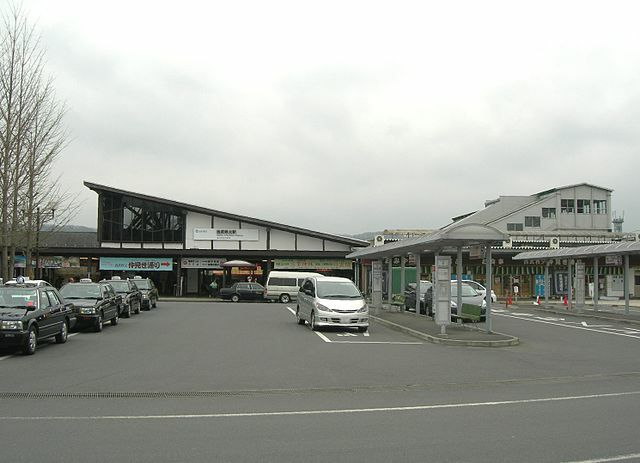 Getting to Mitsumine Shrine requires a bus ride from Seibu-Chichibu Station. Right outside the station, you can hop on the bus to the shrine. From Tokyo Ikebukuro Station, on Seibu Ikebukuro Line take Limited Express "Red Arrow", to Seibu Chichibu Station "takes 78 minutes". You can catch the express train, which requires you to change trains at Hanno Station but is cheaper, or pay the extra surcharge for the speed and comfort of the Limited Express "Red Arrow" which is quicker and you don't have to change.